Don Gentile Top scoring ace of the 4th FG during WWII! 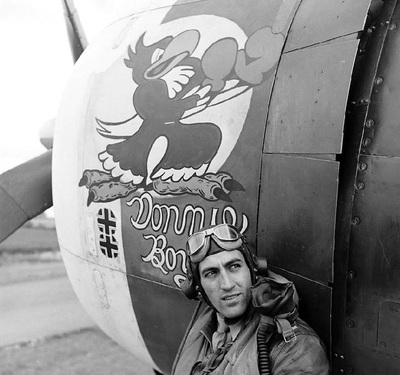 Captain Don Gentile of the 4th Fighter Group. 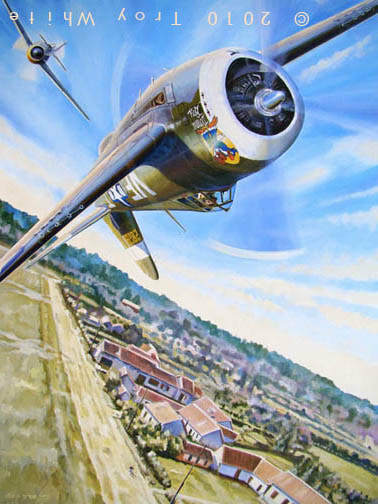 Captain Don Gentile is seen here during his epic turning duel of 14 January 1944. Having just dispatched a pair of FW 190s Gentile was jumped by two others down on the deck and the chase which lasted 15 minutes was on. At one point he radioed to his comrades "Help I'm being clobbered! If I don't make it back tell them I got two!" His Encounter Report reads in part "...I suddenly flicked and about wiped myself out on the trees. Recovering, I reversed my turn to starboard, and there he was, still inside me and still shooting like hell. ..."
Don Gentile was a licensed pilot before the war. 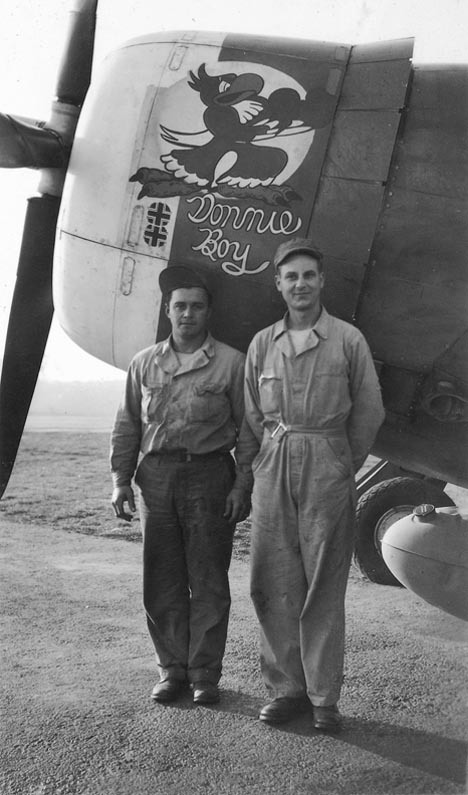 He joined the enlisted in the Royal Canadian Air Force in September 1940 and was sent to the England after earning his wings in November 1941. 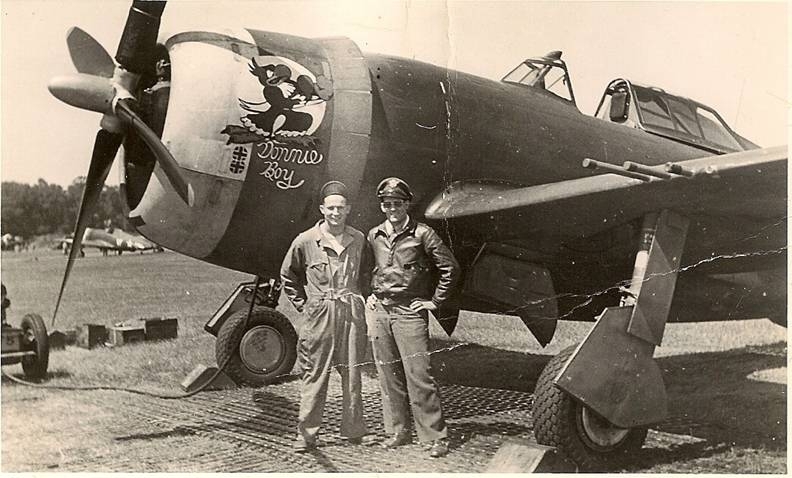 He was first assigned as an instructor but managed to get transferred to No. 133 Eagle Squadron where he flew Spitfires and scored two confirmed victories before the Eagle Squadrons were absorbed into the USAAF as the 4th Fighter Group. 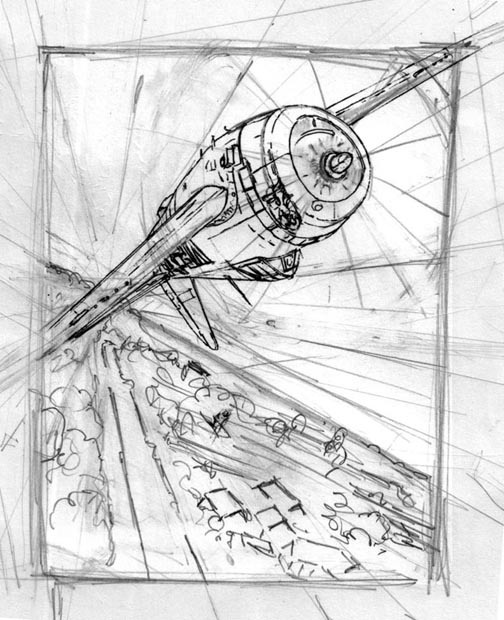 He shot down his fourth and fifth enemy planes on 14 January to become an ace but was nearly shot down himself as depicted in "Help I'm being Clobbered!" 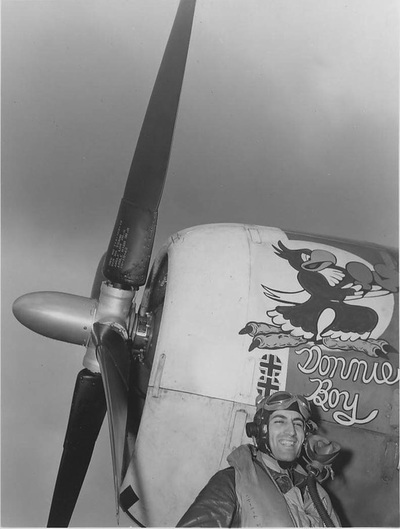 Don is officially credited with 21.83 air and 6 ground victories during WWII. 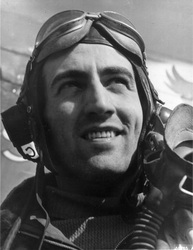 After downing 3 planes on 8 April 1944 he was the top scoring 8th Air Force ace on active duty. 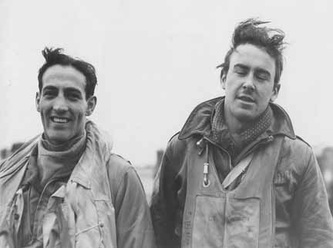 Three days later he crashed his personally assigned P-51B, nicknamed "Shangri La", on April 13, 1944 while making an extremely low pass over the 4th FG's airfield at Debden for a group of assembled press reporters and movie cameras. Group CO Col. Don Blakeslee immediately grounded Gentile as a result, and he was sent back to the US for a tour selling war bonds. 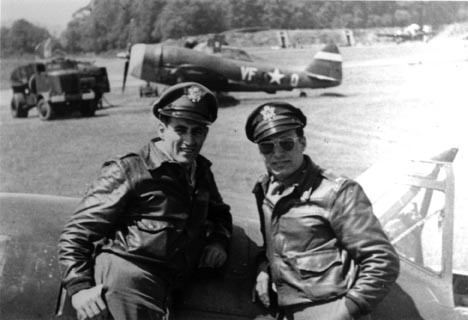 After the war, Captain Gentile stayed with the Air Force, as a test pilot at Wright Field, as a Training Officer in the Fighter Gunnery Program, and as a student officer at the Air Tactical School. He was promoted to Major in January 1946. On January 28, 1951, he was killed when he crashed in a T-33A-1-LO Shooting Star in Forestville, Maryland. Gentile was awarded the Distinguished Service Cross with Oak Leaf Cluster the Silver Star, the Distinguished Flying Cross with seven Oak Leaf Clusters, the British Distinguished Flying Cross and Air Medal with three Oak Leaf Clusters. 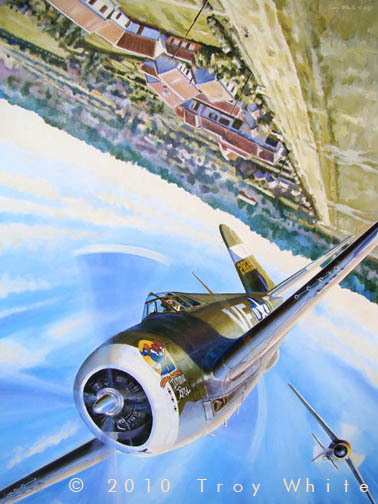 "Adventures of the 4th Fighter Group".